artists | M. Pell | FUTURISTIC DESIGN, INC.
thx again to Nancy Giordano and Amy Zalman for the invite! and definitely doesn’t involve drones. 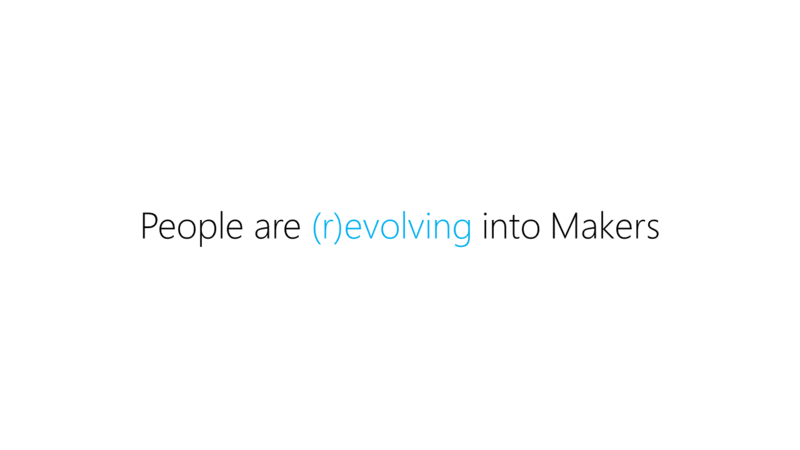 The Future of Making is all about people. 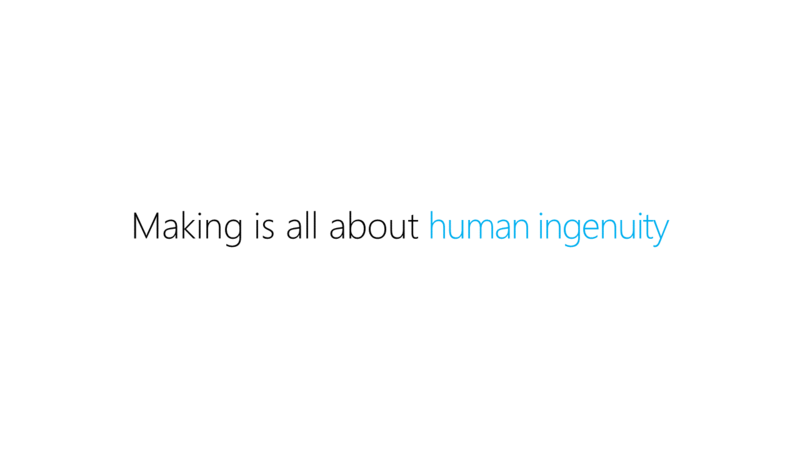 And to get specific, it’s really about human ingenuity and the desire to move our ideas forward by making them real. 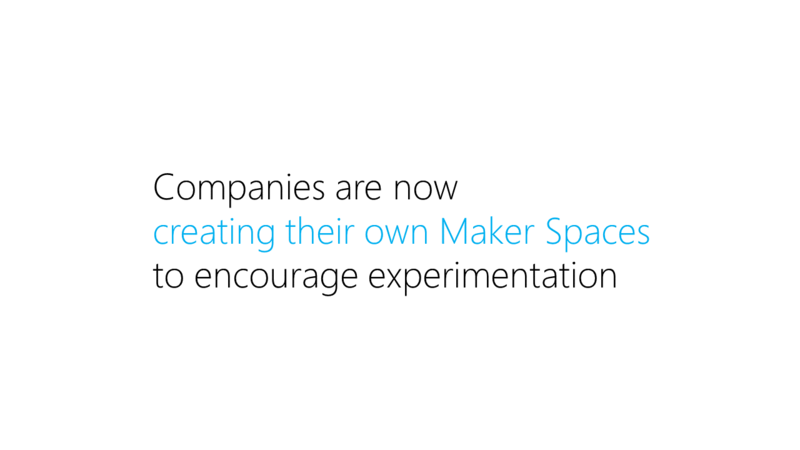 The Future of Making is about people. It’s always about the people. …I would rather share with you what I have observed every day over the last year being immersed in Hack culture and Making within The Microsoft Garage. I’m in the ring for what’s happening internally and also with external partners who hack their way forward. Every day is different in The Garage, and that’s exactly how it should be. I’ll also use this opportunity to pose some questions that hopefully you can help answer. Make sense? Yes, that’s right. 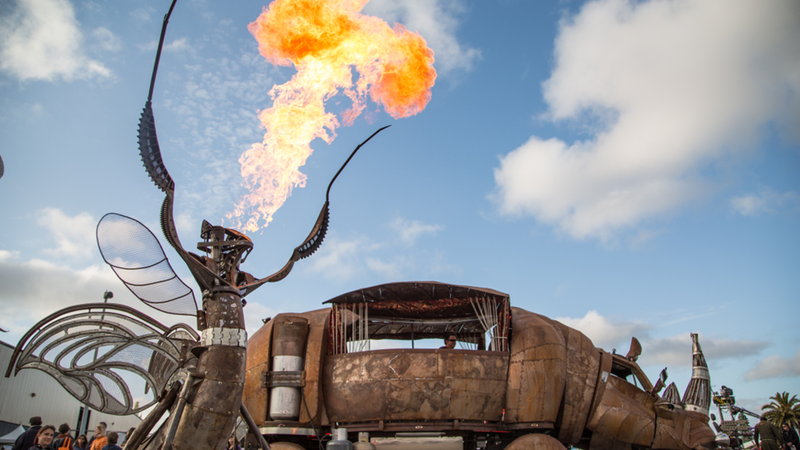 Making leads directly to giant fire-breathing robots roaming the Playa. You just can’t get away from it – Making is always about the people. And specifically the human ingenuity shown by those passionate people. No amount of anything will ever outshine the awesome power of a single determined person to do whatever they are truly passionate about. We are at our best we when create and share with our communities. Making is us at our best. Q: So, what’s this “Making” about anyway? For those who aren’t plugged into or that aware of Making yet, here’s a super quick overview of where we’re at today. This will gloss over some important things of course, but you’ll get the gist. I also tend to use the terms “Making” and “Hacking” pretty interchangeably, but experts know the subtleties. And no, Hacking isn’t bad in this context – it’s about taking something forward in any way you can, not necessarily the “right” way. What I’d consider Making is all around us, and always has been. You can trace this kind of “create what you need yourself” mindset and making behavior back to the Stone Age. We all do this in some way in our daily lives already – it’s nothing thar new or shocking. But, what is fascinating about it is the pure joy and exhilaration you see on the faces of the people when they’re doing it. “Making” is really just what others call “Do It Yourself” (DIY), and feels like it resides at the intersection of technology and social activities. Don’t believe the hype – it’s not a new trend or disruptive movement. It’s just people doing what they’ve always done – dreaming up fantastic things to create and making them real. Anyone who wants to customize something they already own to get it just the way they want it are essentially hacking or making by my definition. It’s not a big deal. In a larger setting, there’s something more viscerally satisfying about Making than just coding or even winning a heated debate with your team. It’s that super satisfying feel of doing something with your hands, not just your mind. 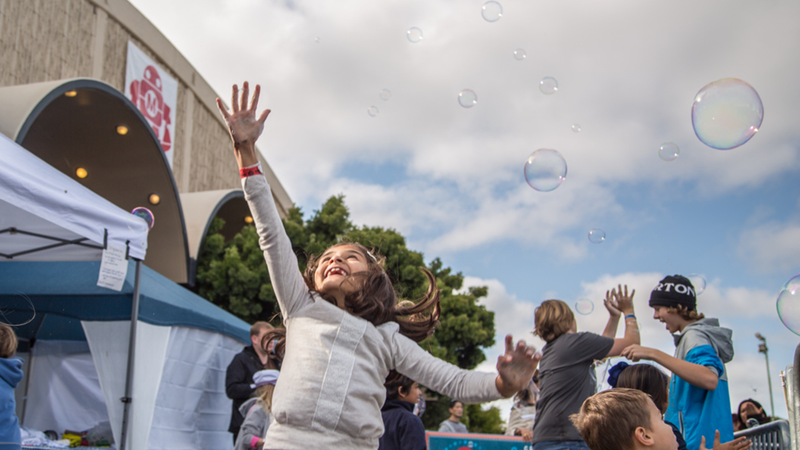 Kids as always put us all to shame with their ability to leap forward and fearlessly embrace the discovery and wonderment of not knowing how to do something just before it happens. Making definitely has a “hacking apart” component to it in many cases. Making favors the curious. Several years ago, some folks from Make: magazine published a manifesto of sorts about what Makers would like to see manufacturers of goods provide (or at least tolerate). Chief among the points cited was the assertion that being able to open up, explore, modify, and customize anything we own is expected. From their perspective, it sounds like a missing inalienable right in the US Constitution. Just as most Makers scoff at the notion that simply “investigating” something voids its warranty, the idea that you wouldn’t share their software coding discoveries and tips with other Makers is practically unheard of. Sharing knowledge with the worldwide community of like-minded explorers is central to Making. It’s more than important, it’s necessary to move the art forward. 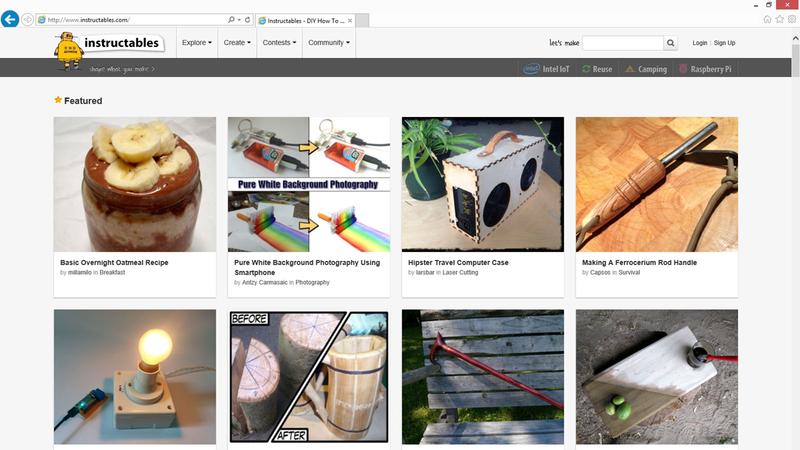 As such, the Open Source community is embraced and enriched with Maker’s treasures. Services like Git are a lifeline of ideas and enabling technology for people all over the world to trade and learn from each other. Lots of projects involve the need for electronics, sensors, and some amount of coding. High-powered computers now come on tiny little circuit boards. Not just chipsets mind you, but complete systems with I/O ports and video capabilities on something no bigger than a deck of playing cards. It’s actually astonishing how small these can get, but more astonishing what Makers can do with them. 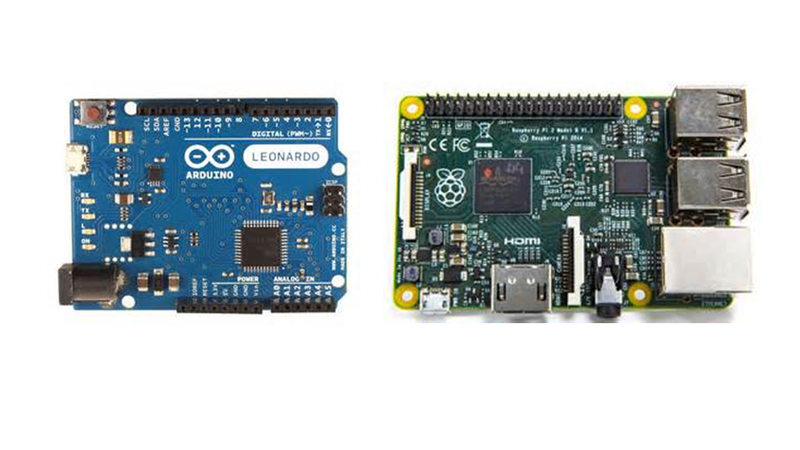 These “brains” of DIY projects are where alot of the action is these days (the Arduino and Raspberry Pi 2 are pictured above). Figuring out how to combine microcontrollers with custom fabricated parts, sensors, software services, and good old ingenuity is fueling something equivalent to what must have been happening during the beginning of the industrial revolution. Rapid progress on all fronts. Miniaturization continues on. One of the more interesting changes in people’s behavior is associated with Making – there’s a 180 degree turn in the practice of recycling of certain metals and materials. Rather than sending things off to the recycler (“Reduce. Reuse. Recycle.”), Makers are opting to keep metal and certain plastics to use for their projects – effectively doing better than recycling (“Reduce. Reuse. Remake.”). Remains to be seen how widespread and impactful this practice becomes, but we are re-learning to create rather than recycle without thinking. Another fundamental part of Making is sharing “recipes” with the community, much like you find in the Open Source movement with code (but a little different). Instead of others directly consuming and improving upon your software code, Makers often use these step-by-step recipes found on sites like instructables.com as a starting point for a new hack or project that takes them in a completely new tangent – often not to return anywhere near the starting point. There are thousands and thousands of freely available starting points that provide stepping stones and fuel the dreams of Makers worldwide. So, that’s the quick rundown. Making is in great shape in 2015. Q: What are some key insights about Making? Again, I can’t say that I know exactly what the future holds for Making and its effect on society, but I can tell you how Makers are affecting the culture of huge multi-national corporations and startups alike. You can’t miss the fact that people are incredibly ingenious when there’s something truly important at stake. The most amazing ideas and inventions come from need and the passion to do something about it. Incredibly versatile and valuable beyond belief – the “Guac Hat” not only stores and serves delicious guacamole from it’s hatband, but it’s an edible serving container that also provides shade to keep you cool. I know. Awesome. 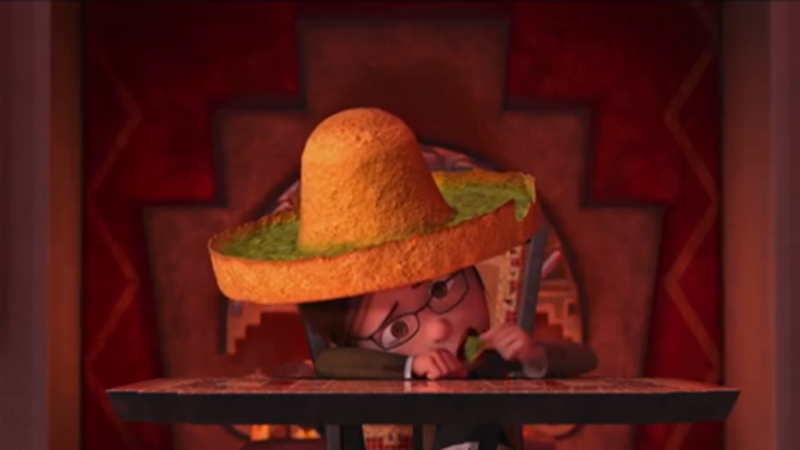 Yes, that’s right – the “Guac Hat” is the most ingenious invention of the last decade. You can quote me on this. 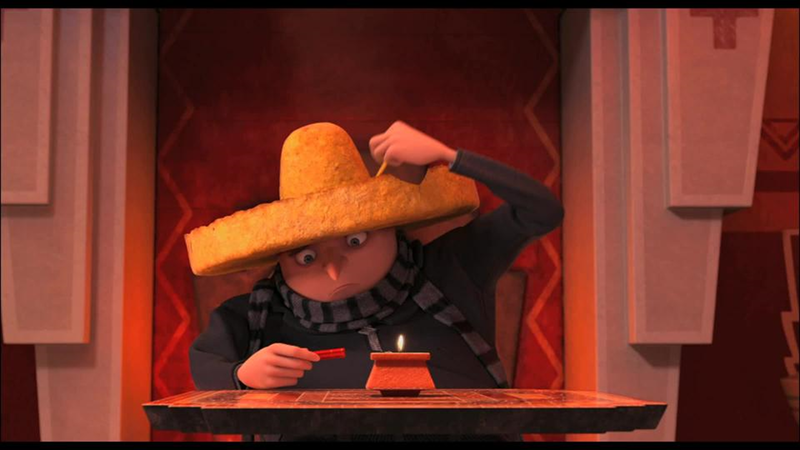 Whoever invented the Guac Hat for the Despicable Me 2 movie may have been a screenwriter, but they used a Maker mindset to hack together existing elements to create something totally new and innovative. That’s what Makers do all the time. What probably started as a joke must have blown away anyone who later saw the storyboards. Why? That initial (and fleeting) feeling of brilliance and victory when a great idea becomes tangibly real can’t be beat. You see this kind of “creation wonder” every day around children. 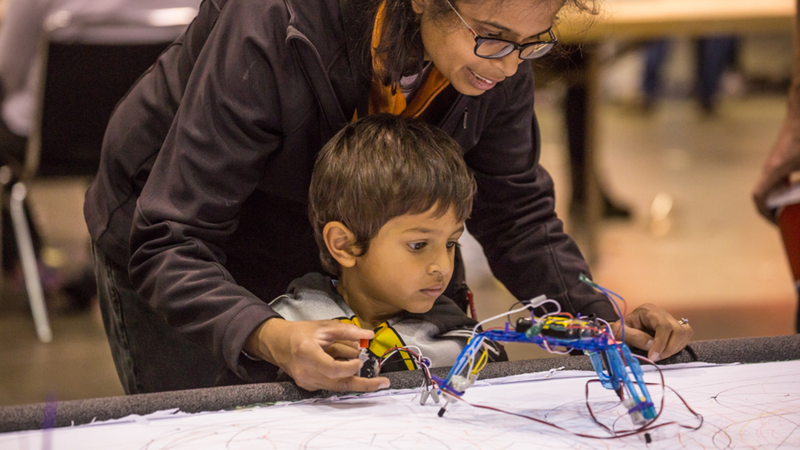 Kids are natural Hackers and Makers. It’s not even a remote consideration that doing something new and fun could result in failure. Who cares? They are mesmerized by the most simple things because they see the possibilities. Look into their faces and see wheels turning and the endless possibilities in their eyes. We forget too easily that wonder of exploring. This will sound ridiculously cliche, but it’s true – any kid’s actions when allowed to be creative are the best model for our future workplace behaviors. Fearless. Fun seeking. Brilliant. We’ll eventually wise up and realize that turning people loose to create rather than trying to keep them constrained to predetermined “innovation” plans is the way to enable true breakthroughs. Kids do it all the time. Just watch ’em and you’ll see it right before your eyes. Q: Could we get anything done if Makers ran the world? 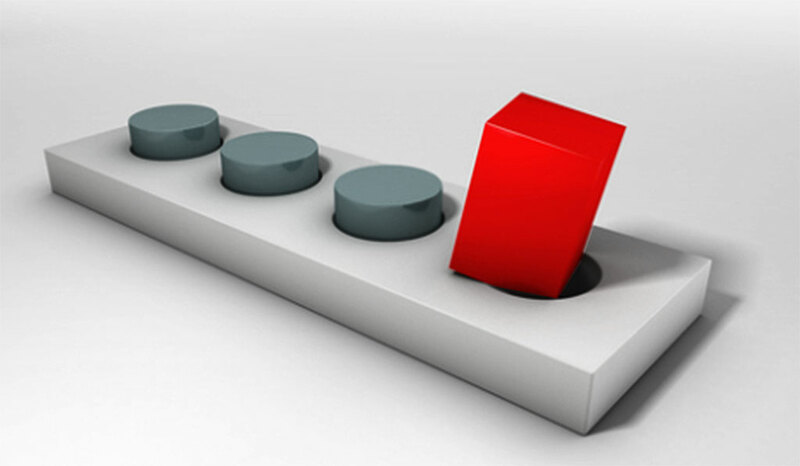 What do you think would happen if your organization expected you and everyone else to constantly try to create new things rather than refine the existing? Right. Anarchy. World collapse. I get it. No, really. Would fostering continual creativity and experimentation completely disrupt and wreck the status quo, or would it result in better people and organizations? Every human is born curious and able to create. We all know how to draw instinctively. Early communication draws on creative thought. Put a bunch of kids in the same place with a few objects for them to play with, explore, and try out in their own way. It’s amazing what you see. It’s not until we get into formal education systems that creation and invention is relegated to a secondary or non-existent activity. We all started out as Makers and had it stripped away in our early lives in favor of memorization, standardized learning, and sticking to the expected behavior and rules. But, not in every case. Change is underway . We are (re)volving back to creators instead of just consumers. 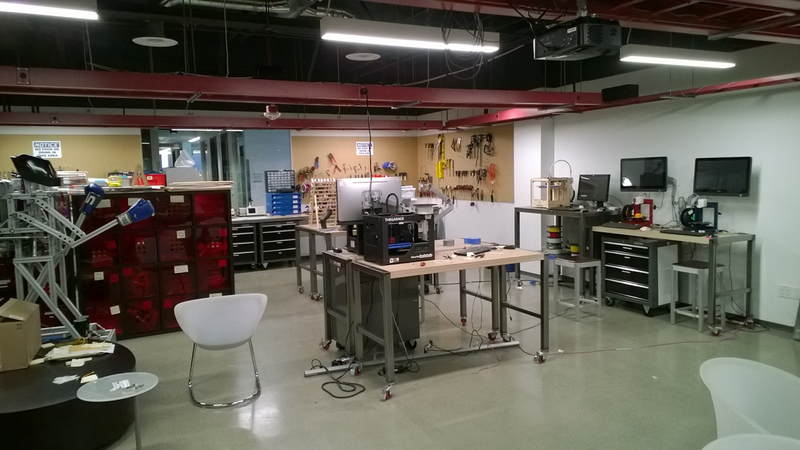 There are places all over the world where organizations and communities foster creativity through “Maker spaces” like this one in The Microsoft Garage. A place where any employee can follow their passion and create whatever they want, many of the projects having little relation to company business – but hugely valuable in developing skills they will take back to their teams. 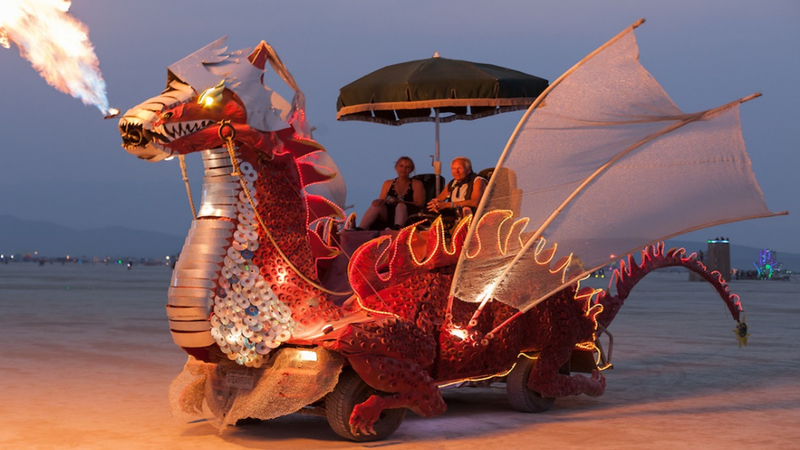 Yes, that’s right – this all leads to creating giant fire-breathing dragons to ride around the Burning Man playa on. It’s all good. Shows up on the bottom line. Really. Q: What’s the real ROI from Making in business? Truthfully, return on investment is a difficult metric to quantify accurately when it comes to instilling Maker culture in an organization. It’s clear there is value – but it does not always come in the form of attributable revenue or more IP. The people part is easier – seeing how people tend to be more engaged and energized in their regular activities when they participate in Making projects happens all the time. Occasionally, there is the direct conversion from hacking to monetized product. Those projects are incredibly exciting for everyone involved, and pay dividends in so many ways we tend to try and repeat them. But, we all know you can’t force innovation. Let’s just get this out of the way quickly – traditional manufacturing will not be displaced by Making and 3D Printers in every home. Manufacturers are not stupid. They’re seeing all the same things we’re seeing, and they are figuring out how to stay profitable and competitive in this changing landscape. But, what is true is that Making and Hack culture already have and will continue to greatly influence traditional manufacturing processes and approach, and most importantly – consumer expectations for customization and personalization. Historically, Designers of things were separated by multiple barriers of various types from the actual manufacturing process. 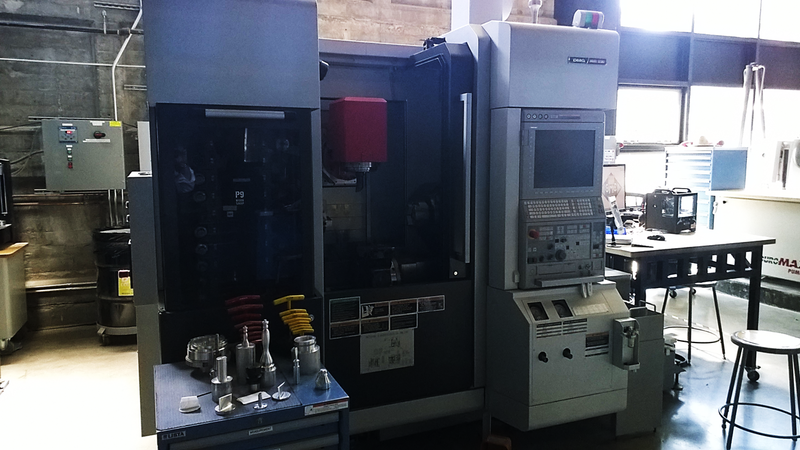 Now, Designers (or anyone for that matter) can have their own personal manufacturing capabilities anywhere they are. People want what they want. And we’re getting pickier all the time. The highly personalized products and services that result from taking a Maker’s approach are so highly desirable to many consumers that Manufacturers are working overtime trying to figure out how to provide customization or personalization while generating enough profit to stay in business. 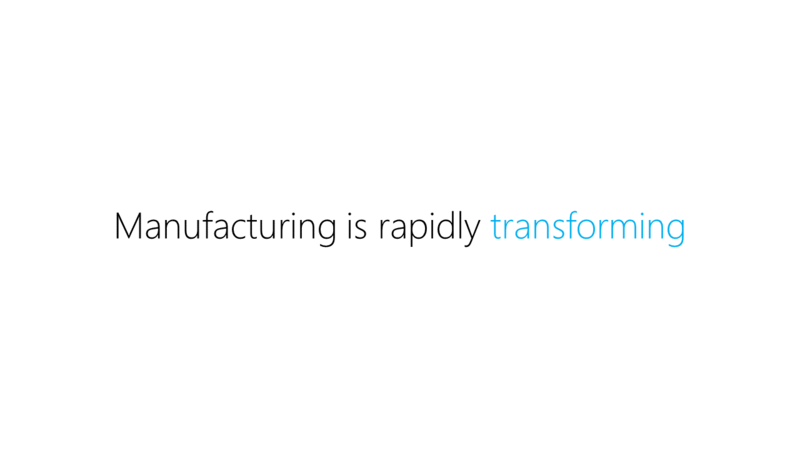 Another HUGE aspect of this manufacturing transformation is found in field of materials design and research. 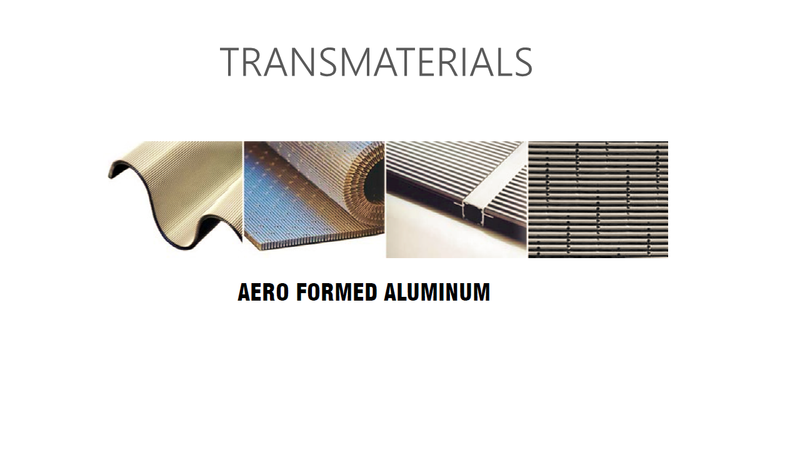 Do a web search for the term “transmaterial” and you’ll find some of the most inspiring work imaginable. The foundational elements of building and manufacturing any type of structure or product are being hacked and reimagined as we speak. 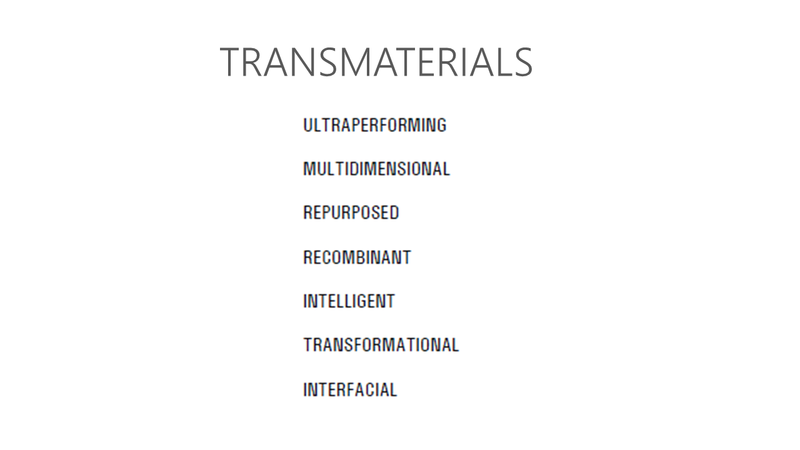 These new visions of building blocks mashup aspects and attributes from across many fields to form entirely new elements for the manufacturing process. 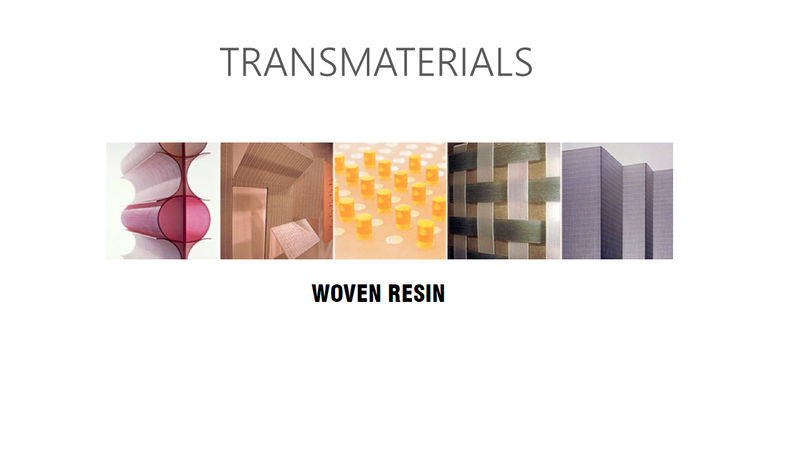 Hacker Architects are reimagining their creations and brainstorming with Transmaterials in mind. 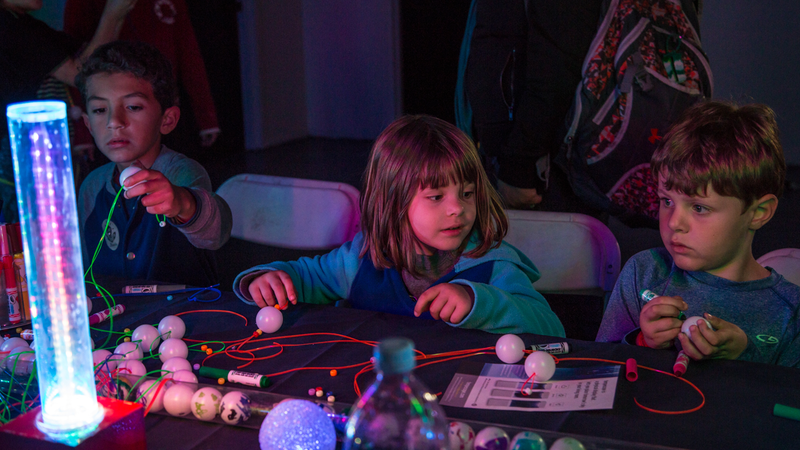 Maker culture has influenced them in ways we don’t see yet. Can’t wait to see what tomorrow’s architects and builders do with the influence of hack culture. 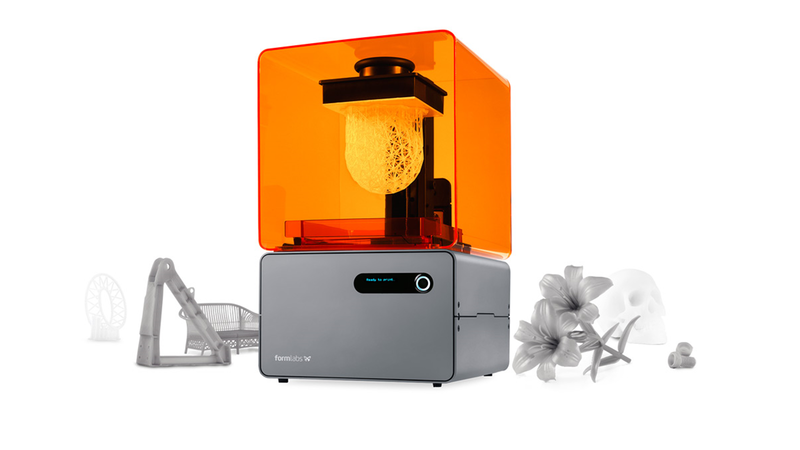 Q: Will we all have 3D printers in our homes? Perhaps when the price drops to that of an inkjet printer, but more importantly are we prepared for personal manufacturing to go so far that we need to post warnings in our own homes about the machines we have laying around? Some people would have us think we’re talking about nothing more than fancy printers. But, the reality is that even those can be harmful to our health, nevermind the caution needed when operating the equivalent of power tools. But, then again – when’s the last time you cared if the microwave was killing you? As with anything this fun, there can certainly be a dark side. 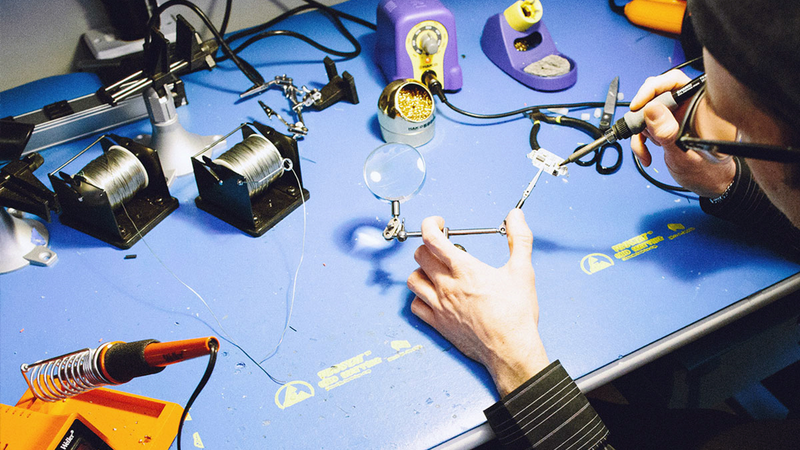 Makers are smart and super creative people who don’t always act responsibly with their hacks. We see articles just about daily now about how people are putting others at risk and just outright invading people’s privacy and property. 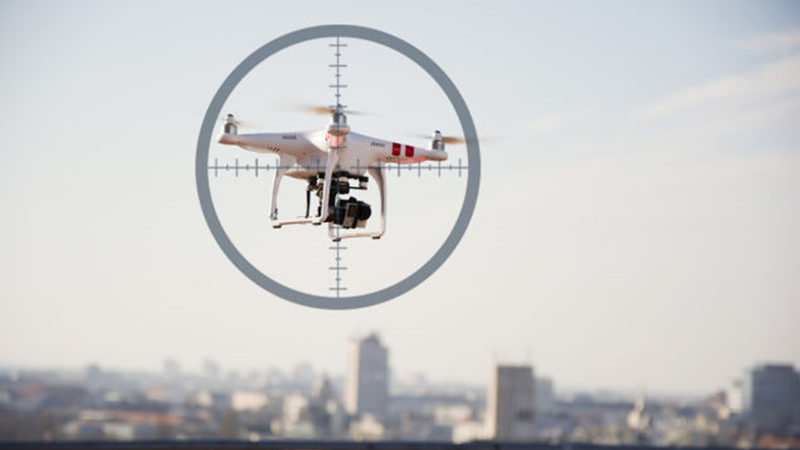 How long until some Maker just having some fun sends a drone to see what’s for dinner at your place? How long until you seriously consider buying a gun to shoot it out of the sky next time it comes around? Exactly. 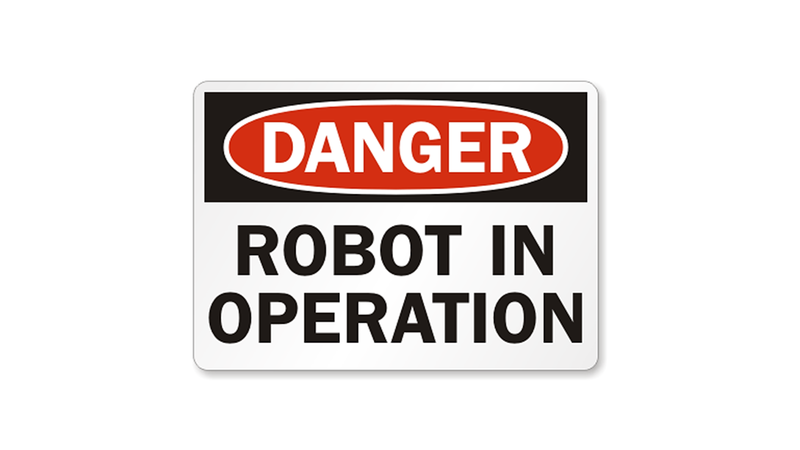 Why did I want a hacked up robot helping me around the office again? 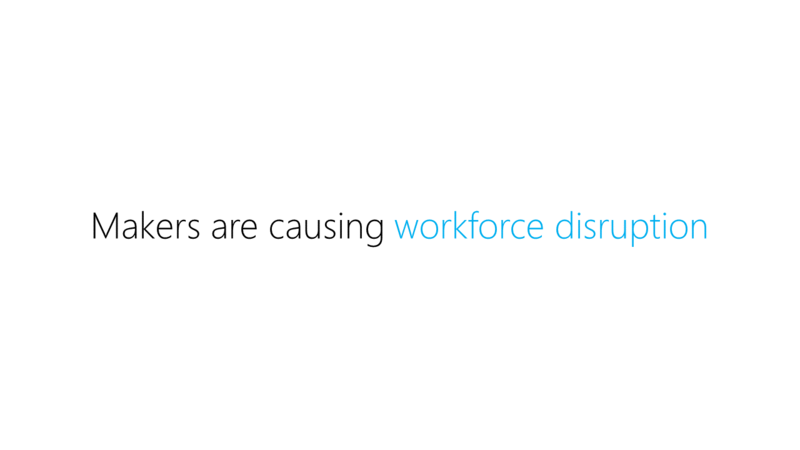 Enterprises and other organizations can’t handle the truth – they are not flexible enough to harness the power of or understand the impact of having with Makers in the workforce. And to make things worse, some of their employees and staff are already practicing Makers who don’t play by the corporate rules. This trend of Makers and Hackers surfacing within companies is causing workforce disruption because the hackers mindset is so counter to standard, never mind agile and lean. Most companies of any size say they want innovation and disruption to their marketplaces, but the fact is they have no idea what that looks like or how it will impact how things are done within their orgs. True hack culture and Maker mentality is super messy and counter to the orderly and controlled project management processes that normally exist. Even startups that move quickly as their M.O. have trouble when Hackers and Makers are unleashed to do their thing for “real” projects. That difference in action between Makers and their Agile or Lean counterparts in “enlightened” organizations is an issue. Makers and all about doing, not talking (or even planning for that matter). Agile is about doing but not before organizing and talking about it a bit. That’s a bigger shift than you might think in practice. And for management, it’s super scary to turn people loose to just build something without a whole lot of agreement never mind consensus on what the outcome will be. Really freaks some management folks out. Definitely not for everyone. 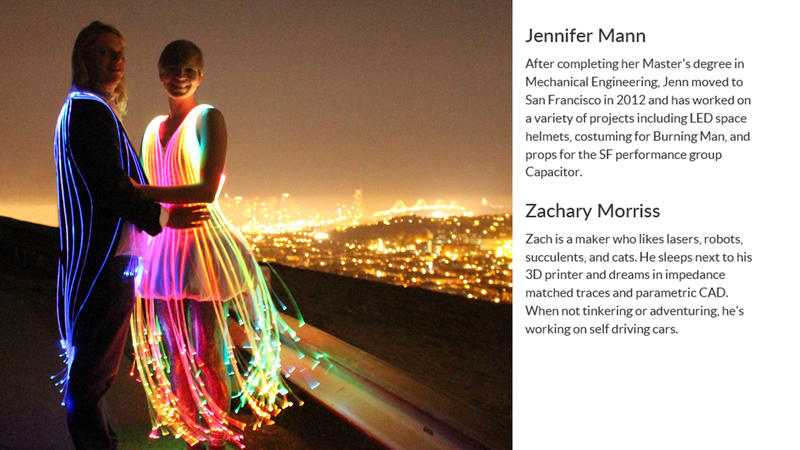 The first bio proudly mentions creating LED space helmets, costuming for Burning Man, and performance art. The second candidate is into lasers, robots, electronics hacking, and making self driving cars. This is the new employee. Get used to it. They are super talented, don’t fit neatly into boxes or holes, and certainly are not going to follow procedures and existing process “just because that’s how we’ve always done it”. That’s a good one. So, how are we going to deal with Makers in the workforce? That’s the Billion dollar question. 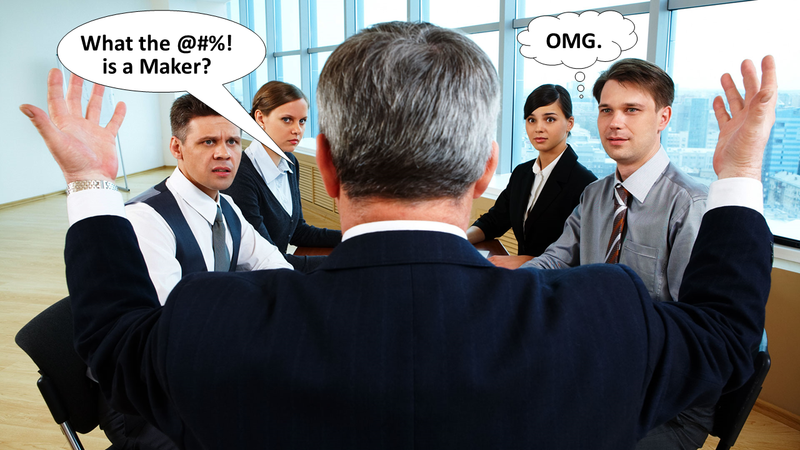 We know most companies don’t know how to integrate people with the Hacker mentality and Maker attitude very well, and indications are it’s going to get worse before it gets better. Talk to anyone under 25 today and you’ll find that in addition to not being understood by their employers, they have little empathy for people in those orgs who solely focus on one thing at a time. Now ask them if they feel like their talents and skills are being utilized. Yeah. That was an involuntary laugh. And yes, they will all be out the office the last week of August each year at Burning Man. Sorry. That’s just the price of progress. Q: What key trends has Making triggered? The good news is that two major movements are starting to address the uncomfortable fit of Hackers and Makers in the enterprise and any size organization for that matter. Top universities are pioneering undergrad programs that turn out super well-rounded students who employ Design thinking and hands-on Making as an integral part of their education. 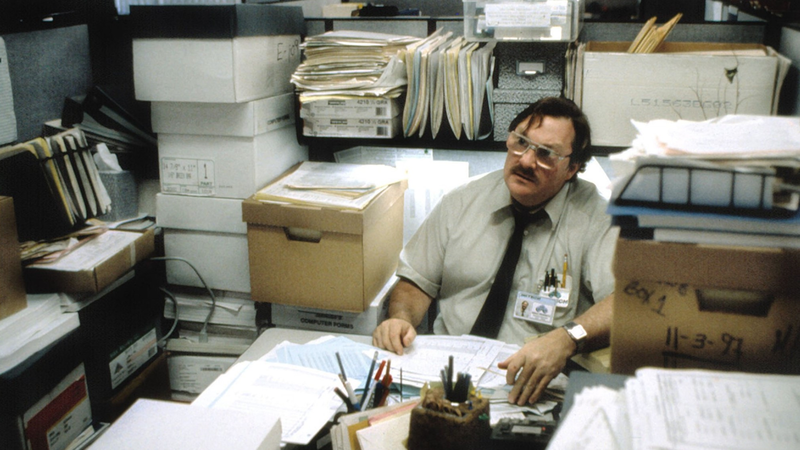 And second, corporations and startups alike are providing employees with the time and facilities to Make at work. 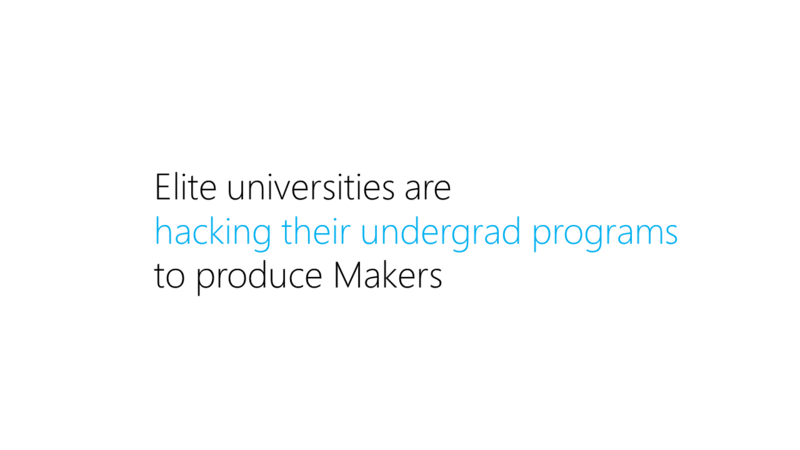 Some of the top universities in the country (and world) are actually hacking their own degree programs to produce Makers. After noticing how organizations are at odds with how the workforce of the future is shaping up, major universities around the country have started to hack and retool their own approach to undergrad education and how their product (students) are prepared and delivered into the jobs marketplace. 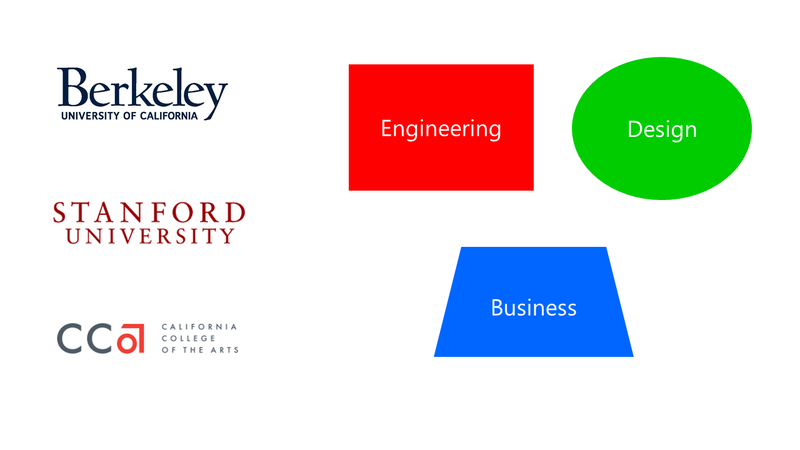 It’s no accident that the schools at the forefront of this are clustered around Silicon Valley. Goes without saying that schools like MIT and Carnegie Mellon are also addressing this in their programs, but the schools shown below are deep into the transition already. Design Thinking, Making, Hacking, and Cross-Discipline exposure are now all core components of these elite education programs. That trend is bound to trickle down to most every other major engineering, business, and design program in the country. I have no doubt that many schools throughout the world are already deep into this work, too. Historically, the major degree programs at higher education institutions were just as silo’ed as the discipline teams we find out in the business world. Engineering, Business, and Design typically exist in their own departments, despite no one being able to function that way any longer in the real world. We are all having to work across departments and disciplines every day – so these institutions have devised a way forward where these are blended. We often refer to the cross-discipline approach to work and problem solving as blending previously separate disciplines into a “BXT” (Business, Experience, and Technology) point of view. We try to look at things from many different angles and weight the options from different viewpoints to take action. The revamped degree programs at these institutions are taking that approach now also and immersing their students in true cross-discipline work as a regular matter of course. It’s such a great change to match their students skillset upon graduation to what’s required by employers right away. Almost wish I could go back to school just to experience these classes. 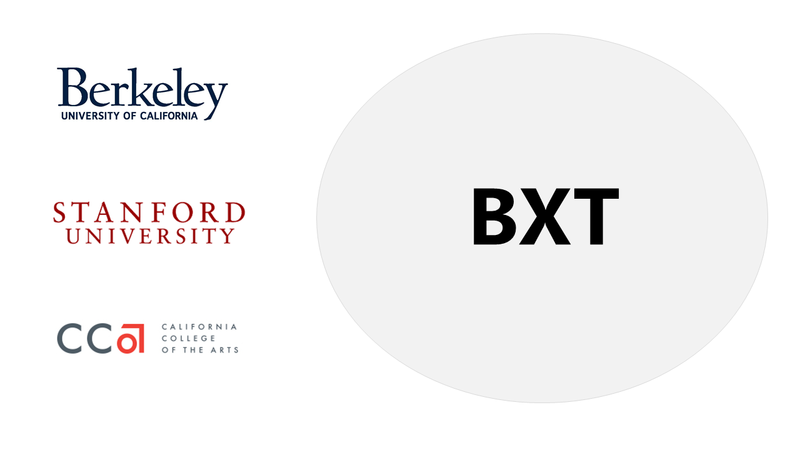 This change in the elite programs of higher education is turning out product that is super well-rounded in BXT and much closer to being exactly what employers can put to use immediately. Can’t wait to see how these programs continue to evolve and influence newer efforts. Q: Sounds great. What’s the problem? Too many employers don’t know what to do with this hybrid type of college recruit or industry hire. That disconnect between Maker ability/desire and the org’s needs is cause for concern. This new breed of students don’t fit neatly into the preexisting boxes and slots we have developed over the years. They don’t exist in just one discipline – they are super well-rounded and expect to work across many different areas – causing all kinds of difficulties for the org in terms of fit and expectations. Companies need to pay attention here – adapt or face losing the brightest candidates and existing people. 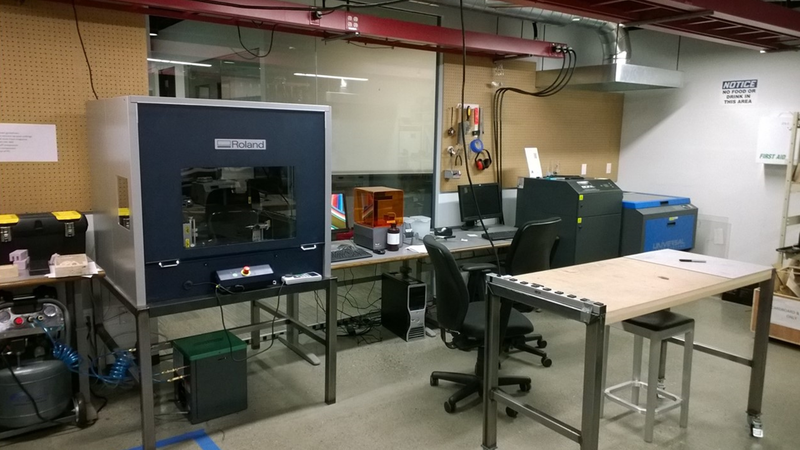 Organizations of all sizes are investing significant resources and facilities to create Maker Spaces for their employees to use whenever they like. This one is really accelerating across the world. Schools are also doing this at a healthy clip. The point here isn’t the size of the toys or the electric bill, but rather that people are being encouraged to create things that have little to do with their day jobs by their companies in the name of growth and experimentation. It’s not a clever ploy to mine their employee’s IP (in most cases), but rather a recognition that tangible benefits occur when you let people make. Q: Where does all this Making take us? We talked about this at the start. 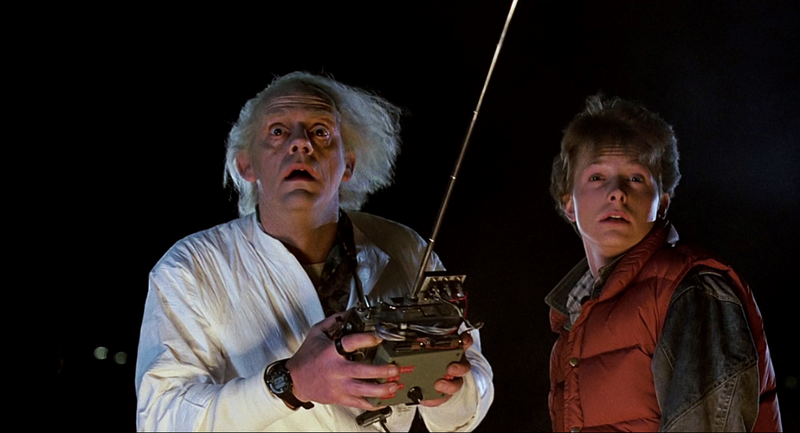 Despite being a futurist, I can’t predict exactly what the outcome of all this Making will be. That said, there are strong indicators in the observed trends that when we integrate Hack culture and Making into education and carry it through to the workplace, fantastic things will always happen. But, more importantly we leave the future of our planet in the hands of those who will continuously dream, create, and share their ideas with others for the pure joy of Making them real. Mike Pell leads the Design effort in The Microsoft Garage, which helps turn employee’s wild ideas into reality worldwide. All images copyright their respective owners. All rights reserved.